Students for a Free Tibet (SFT) was founded in New York City in 1994 by a group of Tibetans and young students and supporters. Through education, grassroots organizing, and nonviolent direct action, we campaign for Tibetans’ fundamental right to political freedom. Start a chapter, intern/volunteer with us, attend our trainings and workshops, donate and raise your voice for those who have none. 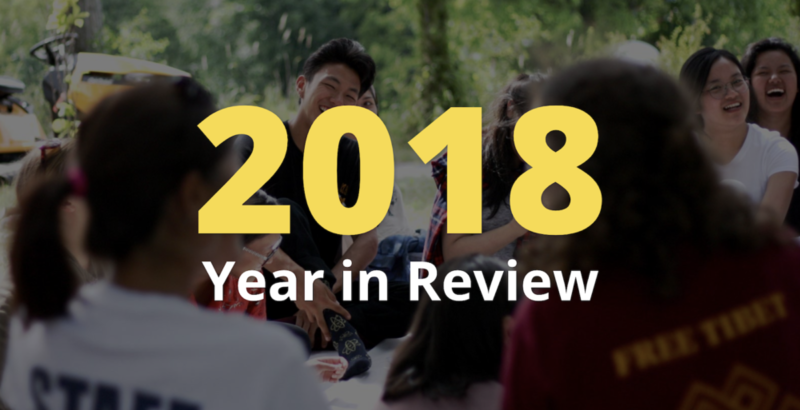 Thank you for making 2018 a great year for Tibet!